Chances are that you know about our popular Meet the Collectors series where we feature regular Canadians and interview them about the collecting and redeeming habits and lifestyle. It is only natural to take the Meet Collectors online feature and turn it into a podcast! In this, the first Meet the Collectors Podcast Edition Jeff sits down with Greg LeBlanc who is the Director of Regulatory Affairs for a medical device company. His work takes him on at least 5 to 6 international trips per year and makes Air Canada and Aeroplan his primary airline and loyalty program respectively. Hear how he collects and use his Aeroplan miles between business and family travel. 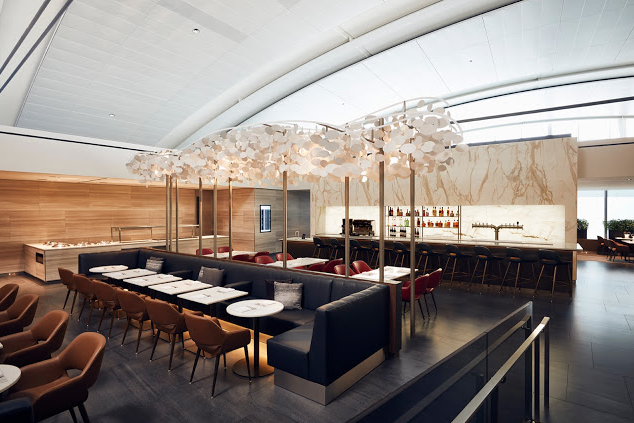 Greg also tells us about the new Air Canada Signature Lounge in Toronto YYZ as he was able to visit it on opening night.